Whether you want silky, smooth skin or lashes and brows that stand out, our waxing and tinting services are for you. Are you ready for summer? Our hair removal and waxing services will leave your skin feeling smooth and beach ready. Be sure that the hair is no longer than 1 inch to 1 1/2 inches in length. Avoid sun or tanning beds at least 24 hours before waxing. 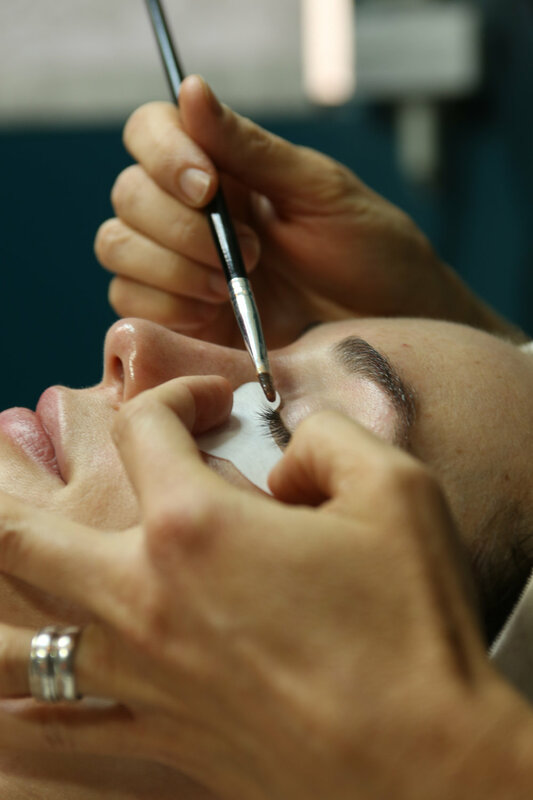 Let your lashes and brows make an impact with our enhanced tinting service. Choose from brown, auburn, or black.